Hey, mom. 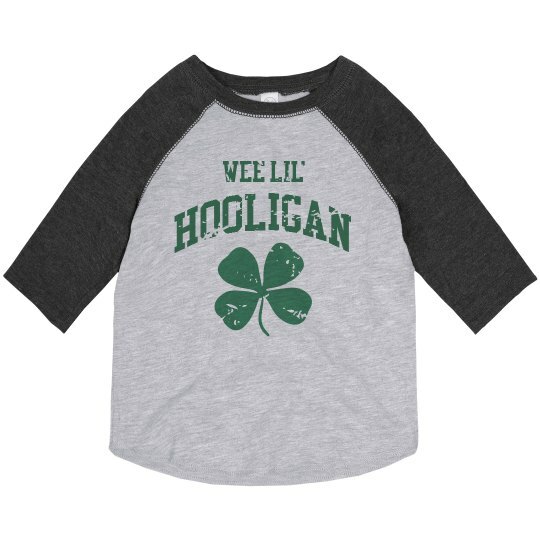 Have you got a wee lil' hooligan on your hands? This funny and festive t-shirt will be perfect. St. Patrick's is when all of the other little hooligans come out of the woodwork. Customize the back with a personalized name and number so you don't lose track of yours!